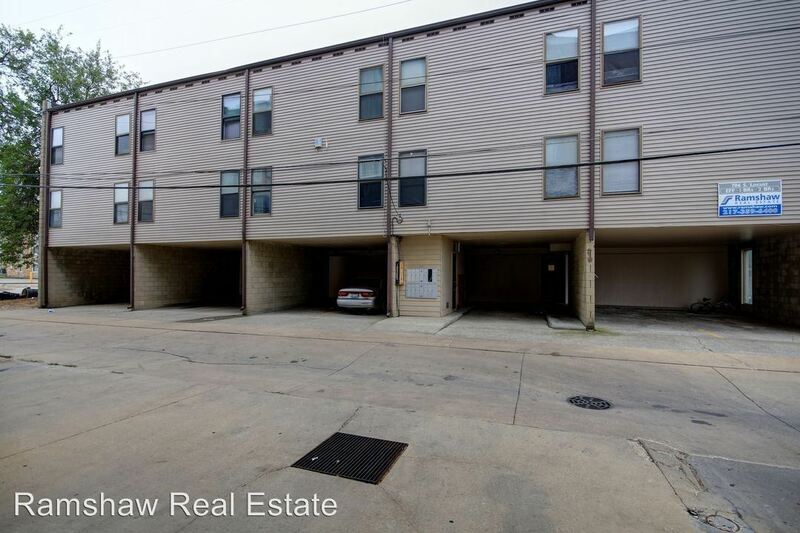 Furnished 2BR Off Green Street - **NOW LEASING for Fall 2019** •Utilities Included in Rent: Heat (Boiler), Water, Garbage, Sanitary •Utilities Tenant Responsibility: Electric, Internet •Availability Date: August 18th, 2019 •Pets: No Pets Allowed •Washer and Dryer: In Unit •Parking: $45 Optional •Appliances Included: Refrigerator, Electric Range (Stove and Oven), Dishwasher, Garbage Disposal •Heating and Cooling: Boiler Heat, Window Air Conditioning Unit •Building Access Type: Limited Access with Key Located near the west side of campus, these two bedroom units offer affordable living and convenient location. Each unit comes fully furnished to make your move-in less stressful. 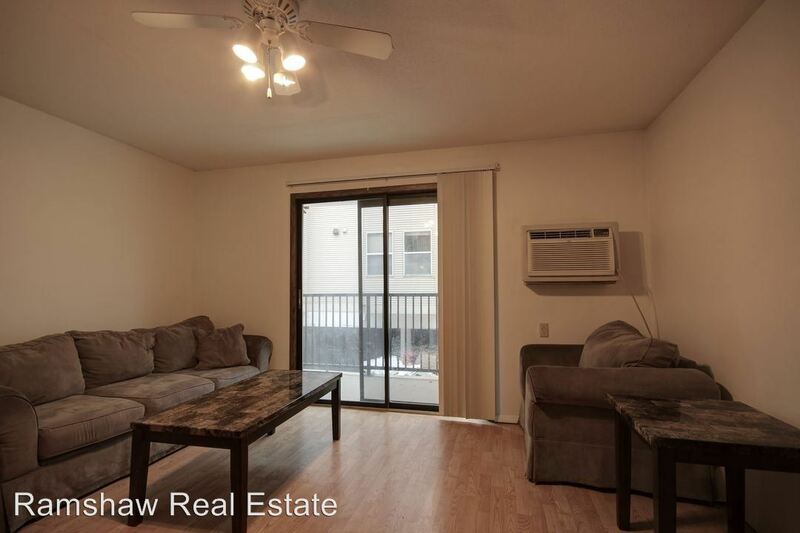 Some units come with hardwood floors and sleek, modern furniture! Floorplan features may vary by unit. For more information, please contact a Ramshaw Real Estate Leasing Agent at 217-359-6400.